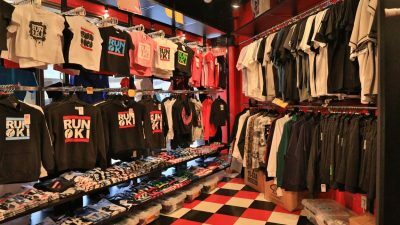 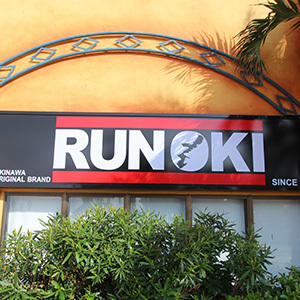 A flagship store of “RUN OKI”, which is an Okinawan original brand. 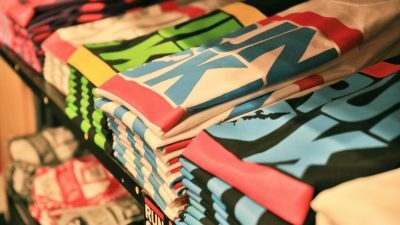 “RUN” means expression, “OKI” means Okinawa. 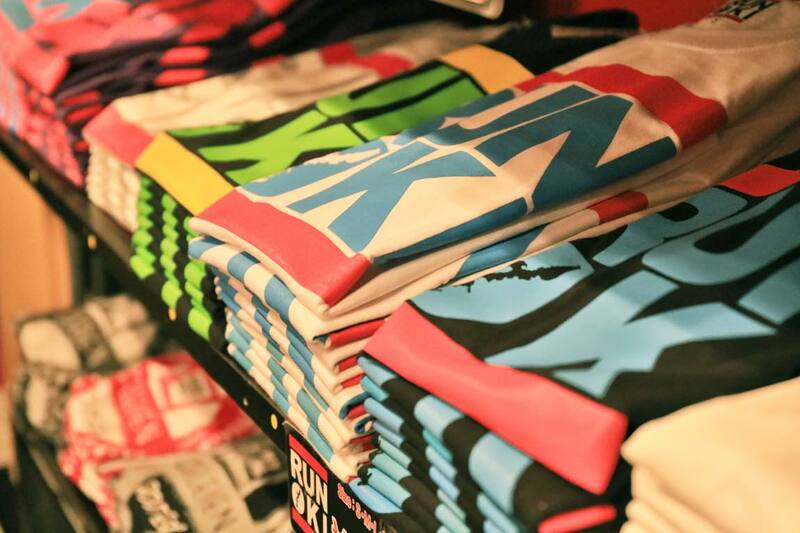 “RUN OKI” expresses individuality across various genres. 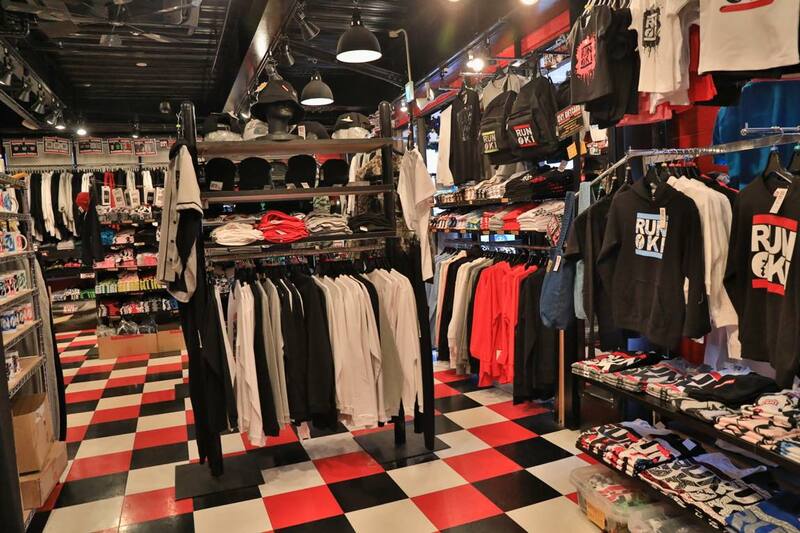 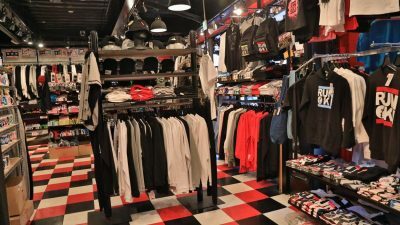 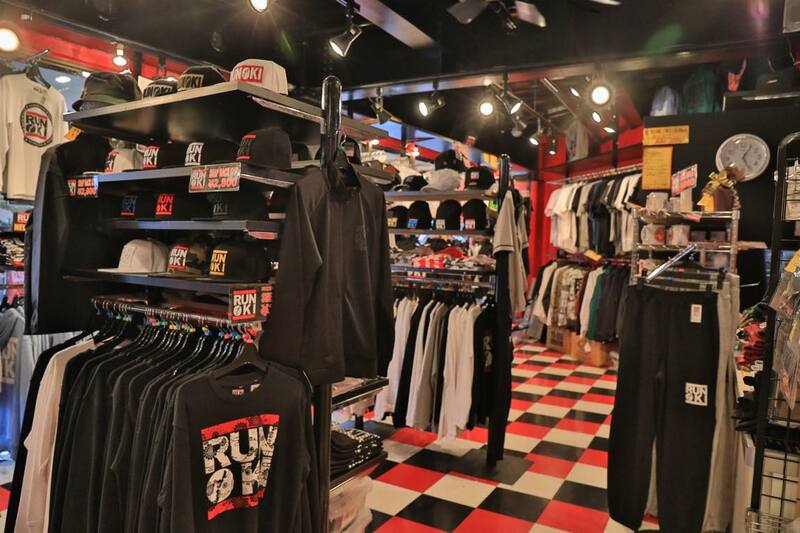 There are a whole range of items such as T-shirts, and caps. 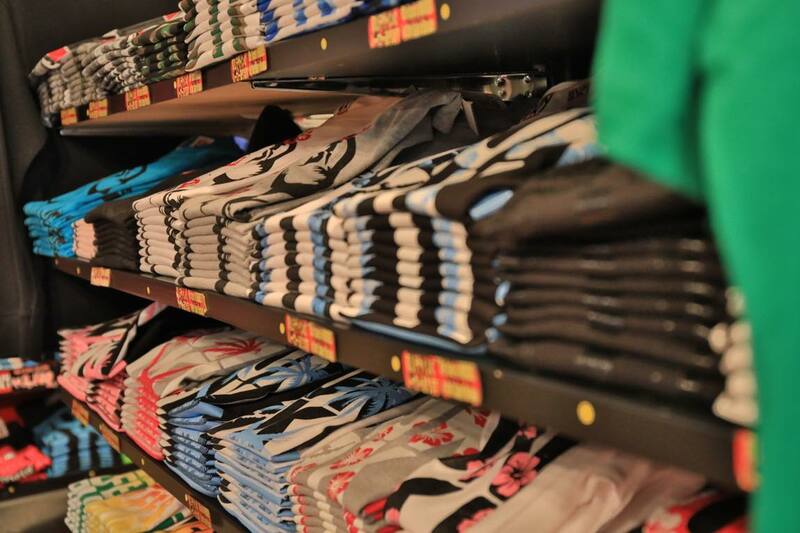 We carry sizes for kids to adults, for men and women. 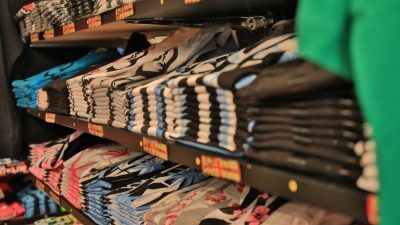 They make great for souvenirs since they are only sold in Okinawa.